This family-run property is ideal as a base for discovering the ancient and modern commercial harbour and other local attractions. 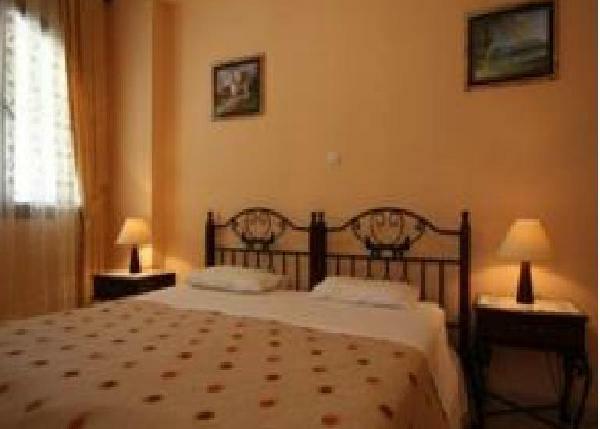 Sofia Pension provides complimentary parking, tour/ticket assistance, a garden, and a library. In addition to refrigerators, guest rooms feature air conditioning along with safes and complimentary TV and Internet access. Renowned for its pleasant and peaceful ambience, the Sofia offers a peaceful courtyard, where guests can relax with a coffee or enjoy a homemade breakfast. When you are ready to explore, just consult the staff, who will be happy to point you in the direction of some of the neighbouring sights. 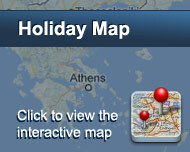 Diagoras International Airport is a convenient 20 minute-drive from this welcoming Rhodian home. Sofia Pension is close to Kahal Shalom Synagogue, Rhodes Archaeology Museum, and Palace of the Grand Masters. Είστε ιδιοκτήτης ή διευθυντής στο SOFIA PENSION; Εγγραφείτε τώρα για δωρεάν εργαλεία, που μπορείτε να χρησιμοποιήσετε για να βελτιώσετε την καταχώρησή σας και να συνδέσετε την ιστοσελίδα σας και το σύστημα κρατήσεών σας.